placing planets in a 500x telescope eyepiece. diameter, alt-azimuth, more. Requires VGA. 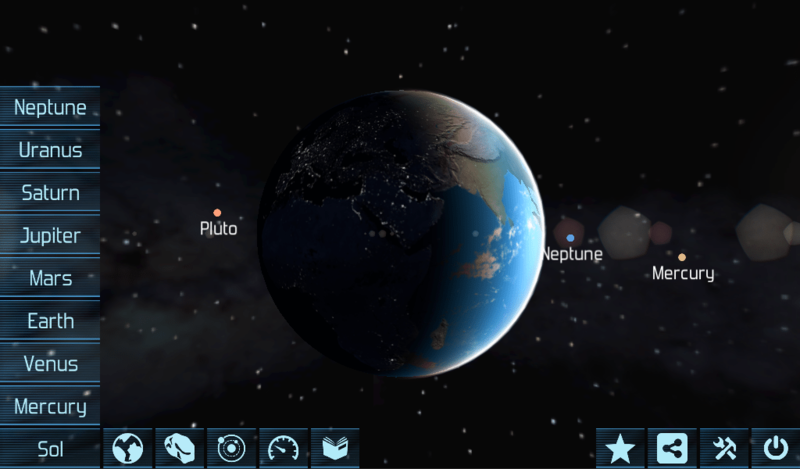 Solar system simulation–space flight added in.